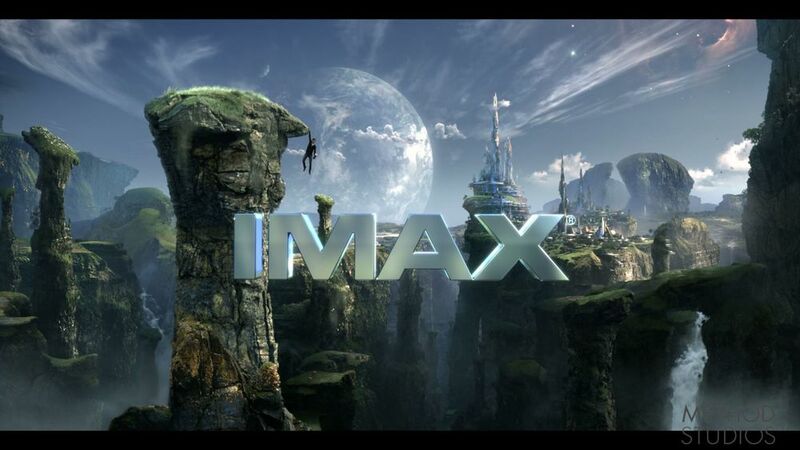 "IMAX approached me to be the VFX Supervisor for their new trailer. I worked closely with Director Jackson Myers to establish the look of the piece. 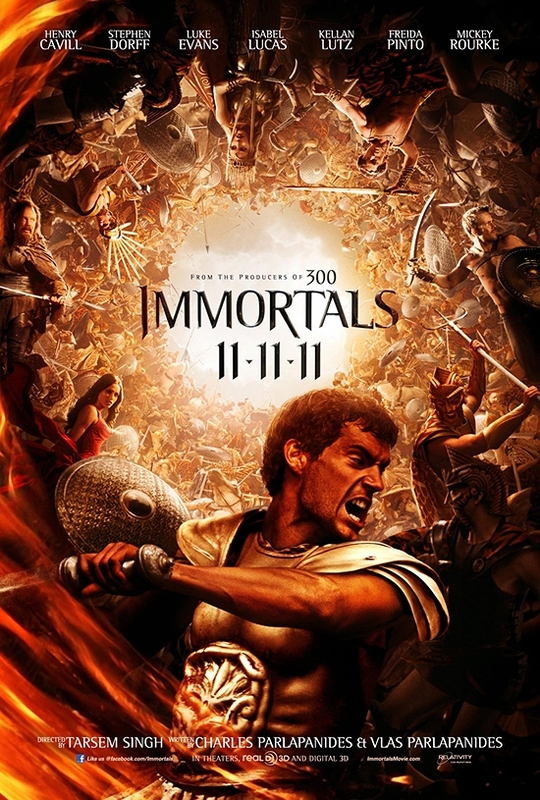 Being attached to Method Studios at this time, we brought it there where I Supervised a team of talented artists, to bring this epic piece to life. This is a fully stereoscopic 4k piece. 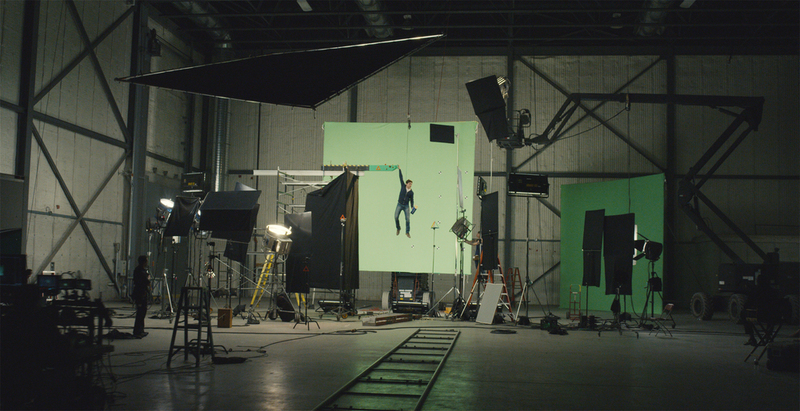 We shot in Toronto at Pinewood Studios on a Red Epic Dragon. It was an honor working with Jackson, who's Mother Tony Myers I have worked with many times or the years, and an honor to finally have the chance to work with Dylan Reade who trained and worked with my mentor Noel Archambault for years. ← Holography, Stereoscopic 3D & the Struggle to be Taken Seriously as Art Forms.